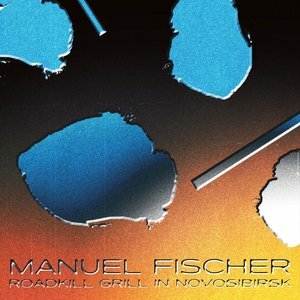 Manuel Fischer's debut album wins this month's prize for most unusual title, but it shouldn't overlook the fine music contained within. With releases on labels like Ozelot and Drumpoet Community already to his credit, Fischer is using the album format to expand his vision. Loosely based around break beats, it veers from the warbling acid of "Sci-Fi Breaks From The Rabbit Hole" to the melancholic "Arni Driftking" and mesmerising, droning workouts like the down-the-rabbit hole tip that is "Enter he Void & Chill". While Fischer may have been categorised generally as a house artist - and certainly the lo-fi "Bin Chicken In Fitzroy" pushes in that direction - this is an expansive, out there piece of work.